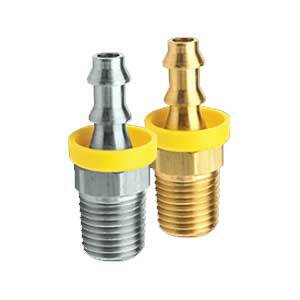 Truco supplies the Dixon range of barbed fittings to complement its range of rubber and PVC industrial hose. 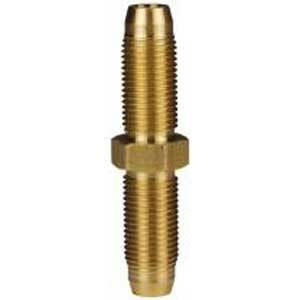 The various barbed fittings have different compositions so you can find the ideal hose fittings for use in your specific application, be it industrial, mining, petroleum or agricultural. With more than 120 years of industry experience on the African continent, Truco ensures that only the highest-quality and best-renowned products form part of its stockholding. That's why barbed fittings from Dixon form part of the range, delivering superior performance and enhanced durability, regardless of your application usage. The materials of construction used for Dixon barbed fittings from Truco include brass, lead free brass, stainless steel and steel, enabling you to use the fitting construction most suited to your application requirements. We have the configuration for you. 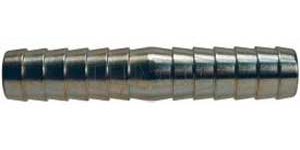 Your application and work requirements will determine the barbed fitting's configuration. 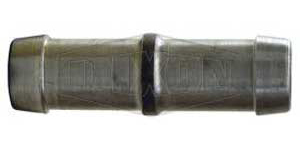 Truco stocks and supplies elbow fittings, female hose barb fittings, male hose barb fittings, push hose barb fittings, reusable hose barb fittings and splicers and menders. Contact Truco for barbed fittings, available throughout Africa! 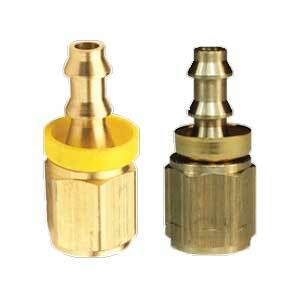 Contact Truco for Dixon® fittings available throughout Africa! 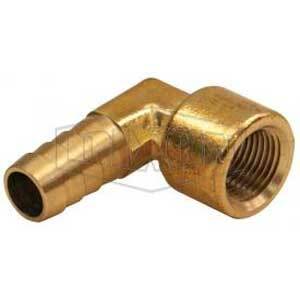 NPTF female thread with forged brass construction intended for use with hose clamps or crimped ferrules. Constructed from 316 stainless steel, the short shank mender is available in 4 sizes. Constructed from steel, the King™ hose mender for 2 clamps is available in 7 different sizes. Constructed from steel, the King™ hose mender for 1 clamp is available in 8 different sizes. 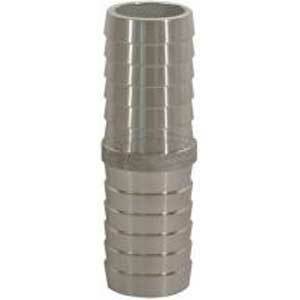 Constructed from zinc plated steel, the Dixon hose mender comes standard in just less than 30 different sizes. Constructed of brass material with a brass cap and NPTF male thread, the NPT x male push-on hose barb is available in 2 standard variations. Ensure secure hose connections with Dixon® barbed fittings from Truco. Contact us today on 011 762 5291.